There are 14 million containers in this world that are out-of-service. You may have seen shipping containers carried in trains, trucks, and ships. These giants can also be used in making home. You can make it a comfortable home with some effort and save Mother Nature from this huge waste. If you have ever dreamed of a clutter-free space for your mental peace, then this house is a blessing for you. But everything has good and bad sides and shipping containers are no exception. Here we will be talking about some of the advantages and disadvantages of shipping containers. The container home is great for those consumers who do not have enough time to spend on furnishing their homes. If you order your desired product, it will come to your place in just a couple of months. Inspections are done in the factory so that you can be sure and do not have to spend time on this. If you are not comfortable with their design, you can even opt for designing your system. Containers are made to move around the world. The system is already in them. So whenever you receive the product, you do not have to worry about how to move it around. You can keep a foundation prepared where you are going to set the house. The rest of the works will be done quickly by the company. The construction of the shipping container home is done offsite. You do not have to deal with the chaos of constructions in your place. It is also good for those who do not have a good plot to do construction works. Then this home is going to be a bliss for you. The best thing about container home is that you are contributing to saving the earth. Like it is mentioned before, there are millions of containers that are not used at this moment. These steel is not going anywhere. If you reuse this container to make a home, then you are reusing 7000 pounds of steel without having to go through the recycling process. You are also saving a lot of trees that could be used in making bricks. 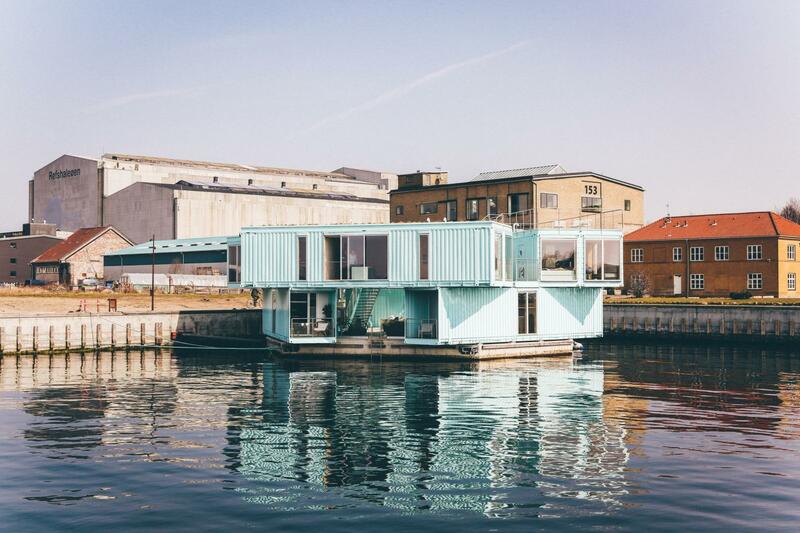 Container home takes incredibly lesser time than other conventional homes. A few blocks of shipping containers can make a big home. The main reason that it takes lesser time is you get ceilings, walls and floors pre-made. Finishing the inside of the house and decorating those takes all the time. Shipping containers are made of steel. Steel easily absorbs all the heat and cold from the atmosphere. So, you are likely to feel the heat or cold more than the actual temperature. Every city has its building codes. You need to get permission to get this shipping container home. The container may fail to meet the rule of building code. Then your project may shut down. This will be a big waste of time and money for you. They may demolish your home at any time as well. So it is not wise to have a risky project like this. What Are the Primary Reasons for Hiring Professional Auto Mechanic?